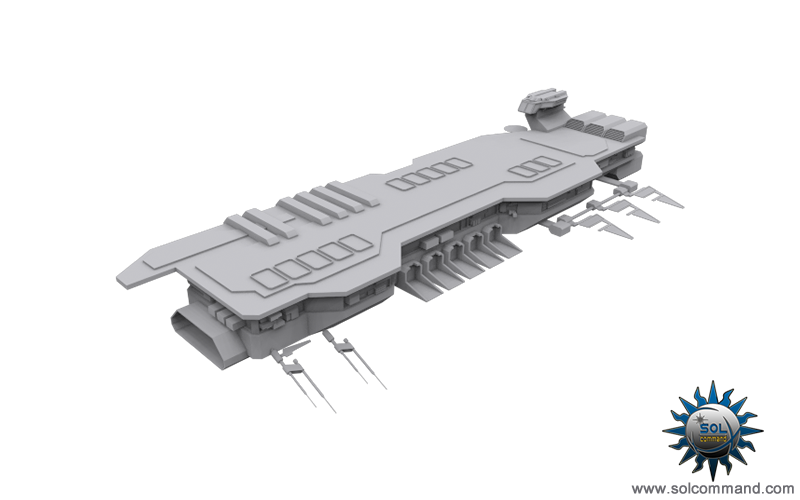 The Kline Carrier is the latest ship built by the Barragan shipyard and is currently in orbit of Pfeff-KO moon waiting to receive its crew and fleet of fighters. It was designed by Ron Barragan to act as a fast response carrier for volatile situations occurring lately around the central core planets and as such it's very light armored with few defenses apart from its fighter wings. 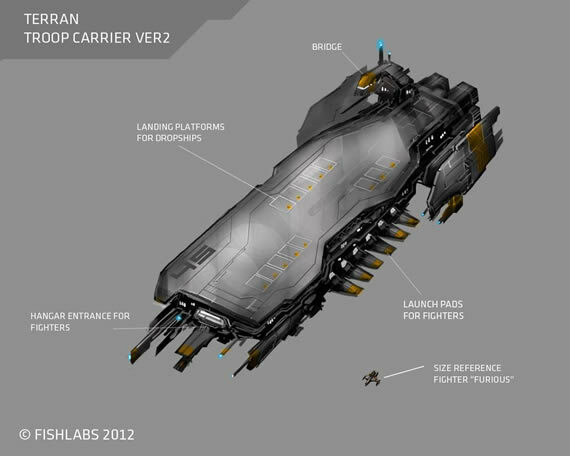 Reminds me of the Homeworld 2 ships, looks fantastic. Cheers mate ! I'm really glad you like it as I was worried for a bit that the design may be a bit too simple.